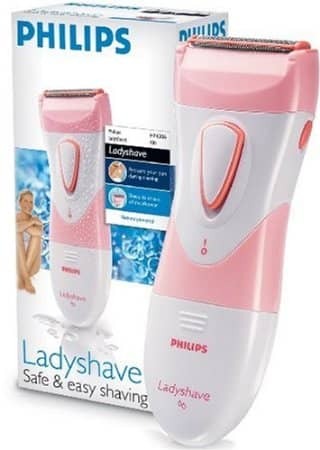 This Philips Ladyshave Electric Shaver is ideal for easy hair removal. It is designed to be used wet or dry. 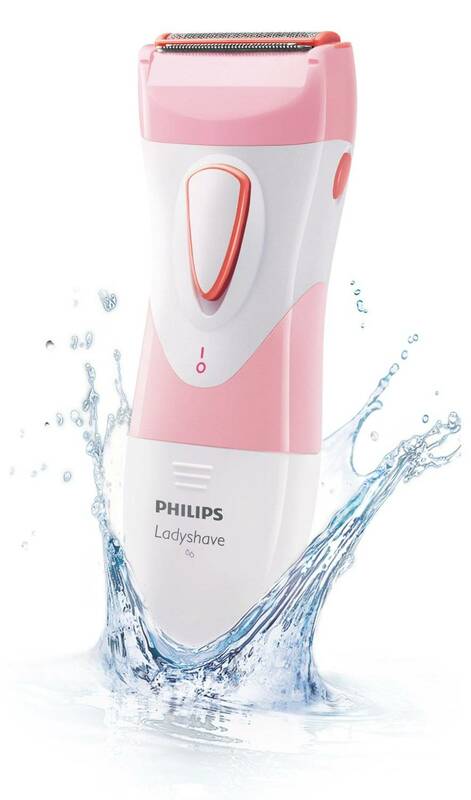 This HP3606/50 Philips shaver handle fits nicely in your hands for a good grip. It includes a cleaning brush and two AA batteries for operation. This item also features a protective cap to protect the shaving foil between uses.